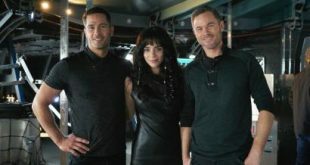 Production has begun on season four of the Space original series Killjoys, which will see its final 20 episodes. 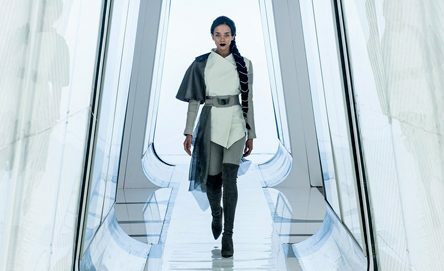 The Syfy series Killjoys has been renewed for an additional two seasons, which will be the show's last. 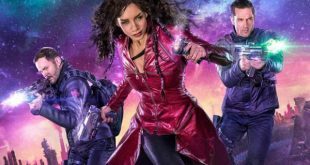 UNIVERSAL CITY: Syfy has given third seasons to the space action dramas Killjoys and Dark Matter, both of which are wrapping up their second runs on the network.